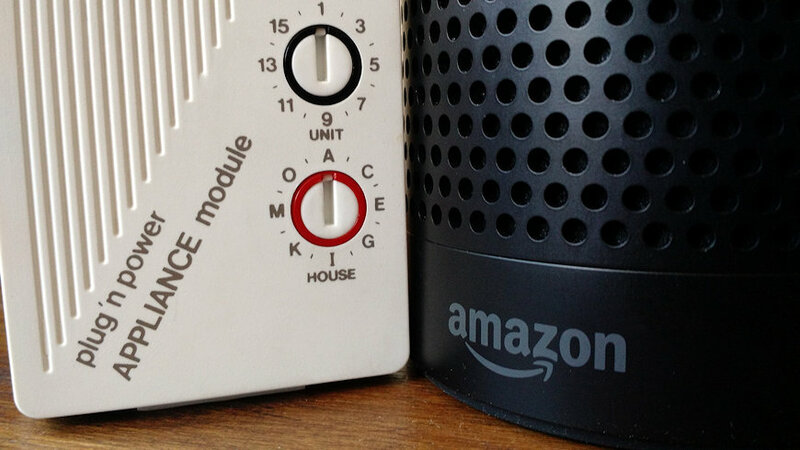 Are you one of those Amazon Echo users that have the house full of X10 devices and you’re sad you can’t use them with the Echo? There’s a way you can control them if you have a Linux server around, even if it’s something as simple and cheap like a Raspberry Pi! 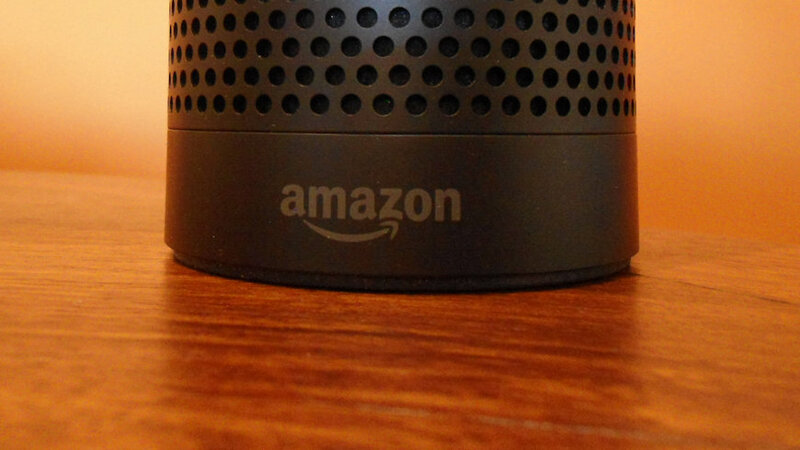 If you want to implement your own Alexa Skills for your Amazon Echo and don’t intend to make them public, you can use a self-signed certificate for your web service where you host the skill. I’ve been impressed on how many developers can’t make this work and have opted to use a Lambda function as a proxy, when it is very easy to create the self-signed certificate. If you intend to publish your skill then you’d need to buy a SSL Certificate. These steps won’t help you. You also need a real and trusted SSL Certificate if you want to host audio files to be used with the Audio SSML Tag.